Research Heritage - Research one's own family tree/heritage. What similarities and differences may be seen throughout your own family? 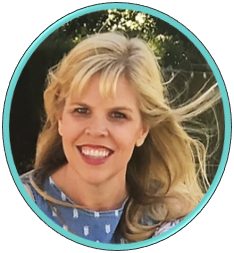 Learn New Cultures -Learn about the culture of a friend with a different ethnic background. Ask questions. Try New Foods - Try new ethnic foods. Go to authentic restaurants and make recipes on your own. Encourage Beauty - Encourage children to see the beauty in those around them. Discuss ways others are uniquely beautiful and compliment others. 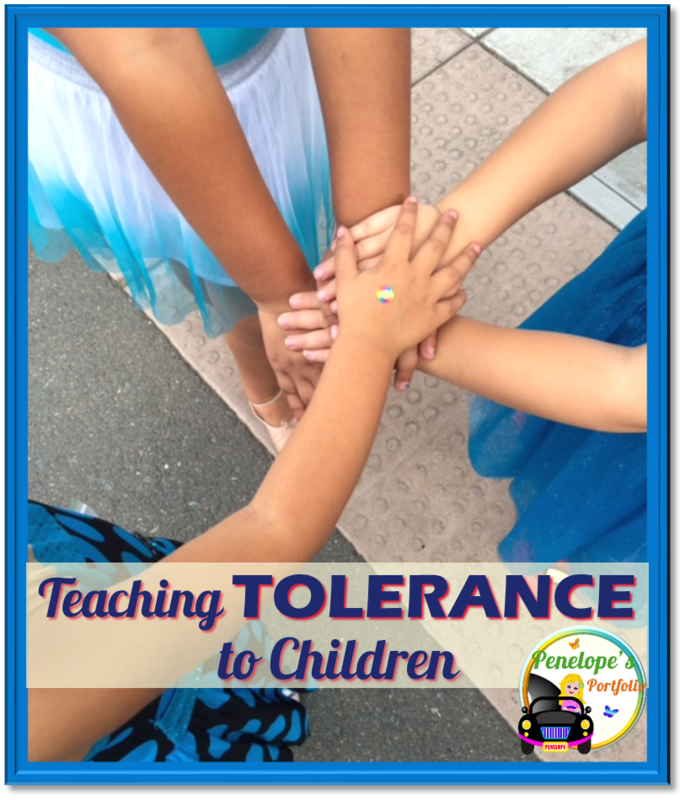 Read - Read (children) books focusing on tolerance, diversity, and peacefulness. Attend an Ethnic Event - Attend a party, celebration, or ethnic event different from one's own ethnicity. A few ideas include: Bar Mitzvah, quincernera, Kwanza gathering, Indian Wedding, cultural fair or other celebration or event. 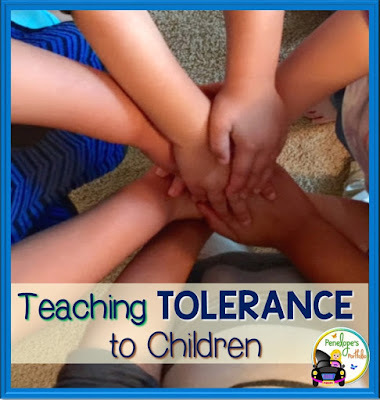 I have prepared a Tolerance Packet on activities that may be used by teachers, school counselors, parents and homeschooling parents, social workers, speech therapists, and other specialists. 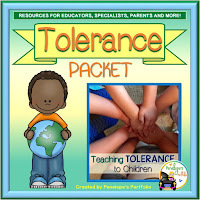 Included in this packet are activities, printables, posters and awards. To see full details, click here. Many thanks for sharing this very diverse opinion post where each expert has no doubt shared his best knowledge on the topic. Have more success in your journey. Best assignment writing service in Brisbane by professional’s writers at best price. Assignment Help Experts offers online Assignment Help Brisbane with A+ grade. Assignment Help Experts offers Online Assignment Help and Assignment Writing services in Australia and US. Paper will written by US and Australian Experts.